You are known by your face. Each one of us has a distinct face structure that gives us our identity. 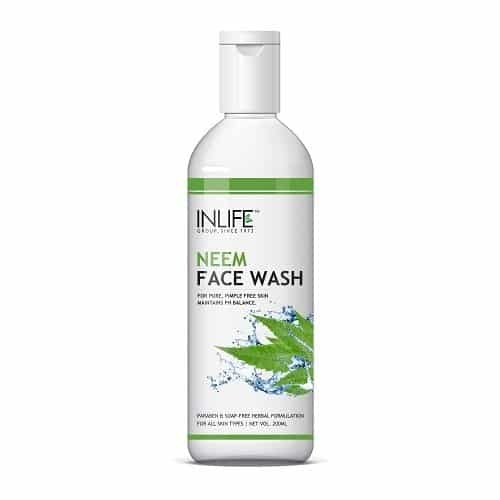 And in our face the most prominent part is our skin that is daily exposed to the harmful UV rays, dust, pollution, grime – each of which robs our skin of its elasticity, glow and freshness. 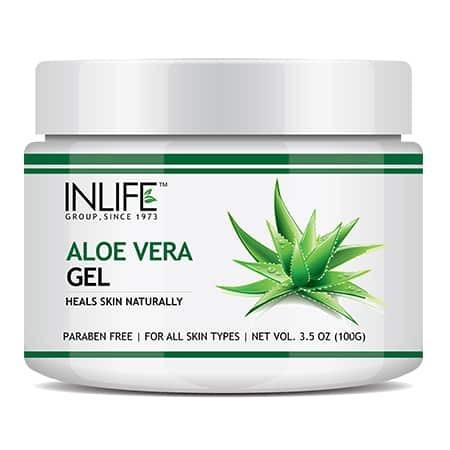 You end up with dull, dry skin that is not at all attractive. 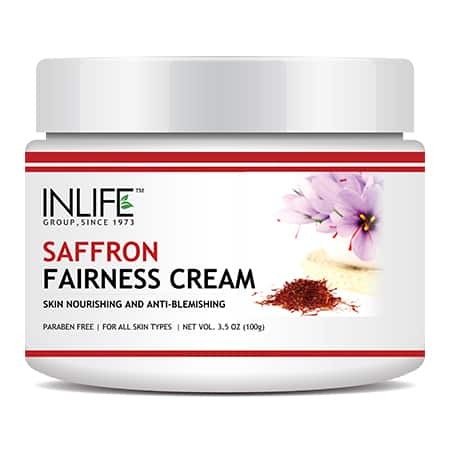 Don’t let your facial skin prone to acne, pimple and dryness. 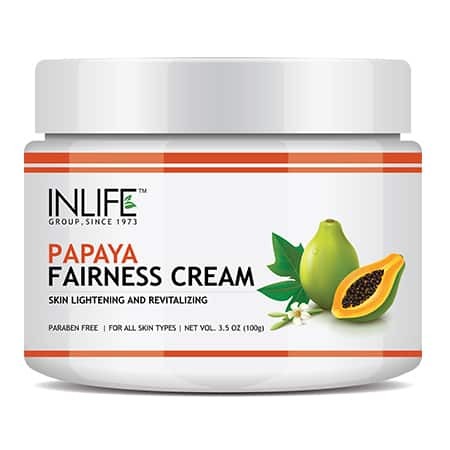 Use the Facial Care products from the house of INLIFE HEALTH CARE to retain your inner glow and restore the firmness of your skin. 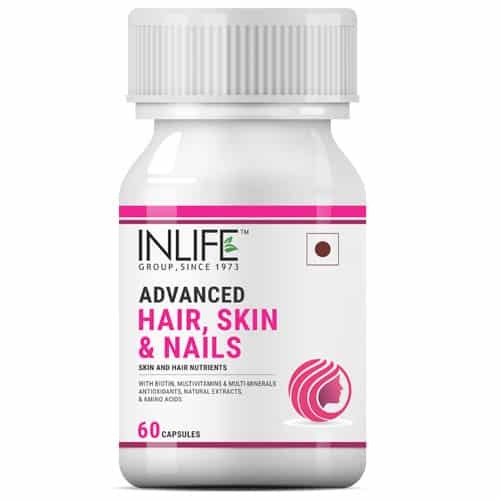 Benefits of INLIFE HEALTH CARE Facial Care Supplements! 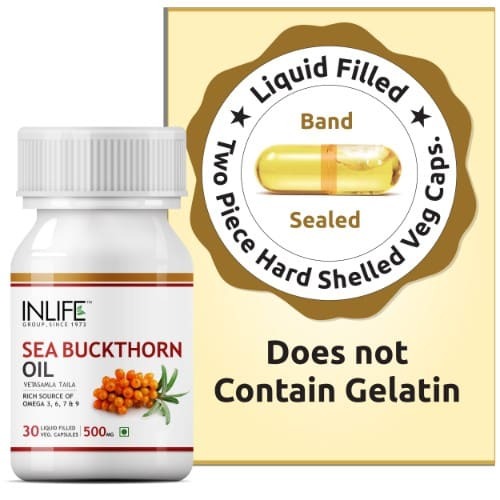 You can take your pick from INLIFE Sea Buckthorn Oil Omega 3 6 7 9 fatty acids Supplement, 500mg (30 Veg. 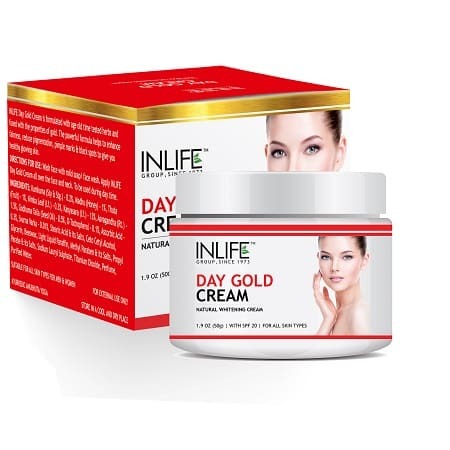 Capsules), INLIFE Natural Day Gold Face Cream (50g), Skin Whitening for Men and Women, INLIFE Sweet Almond Oil Supplement, 500mg (60 Veg. Capsules) and so on. 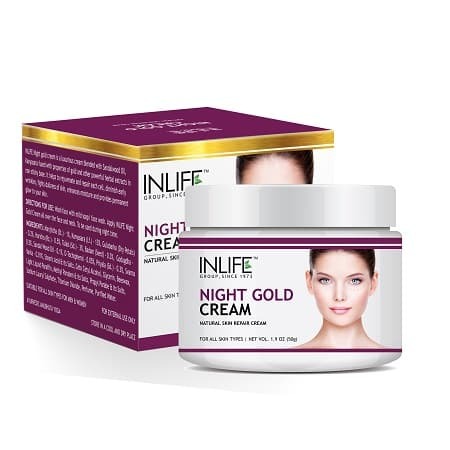 Each of these supplements and creams are created using natural ingredients. 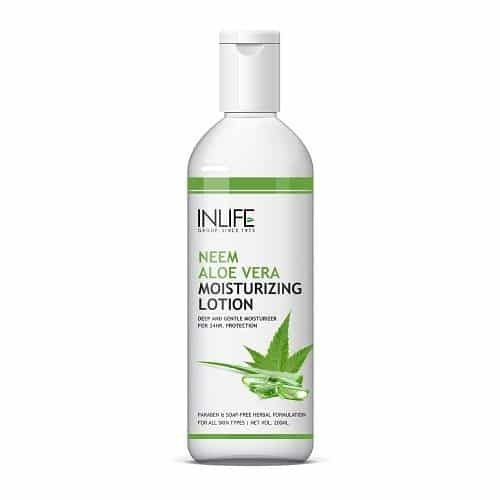 These products are specially packaged, so that your face gets backs its glow and retains its inner beauty. 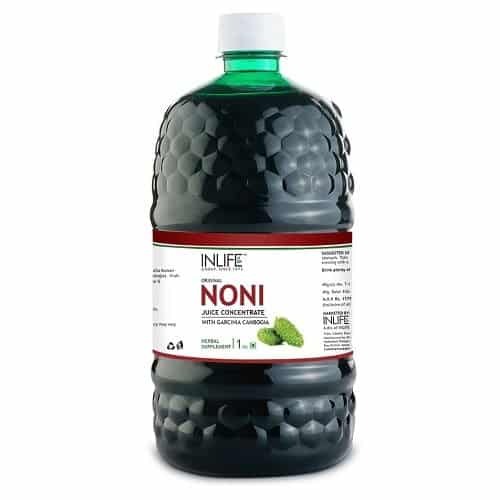 They are beautifully packed in spill free containers which mean you can carry them with you anywhere. 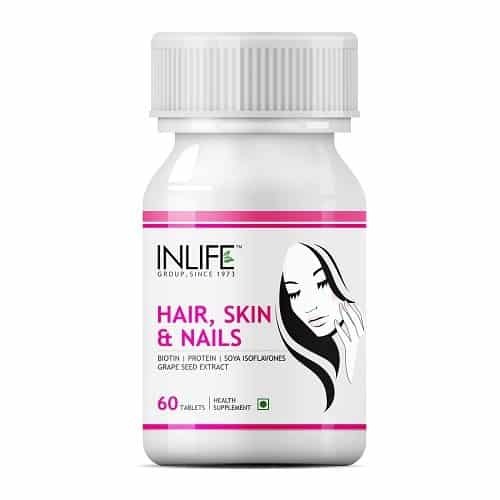 Buy the Facial Care supplements from INLIFE HEALTH CARE!